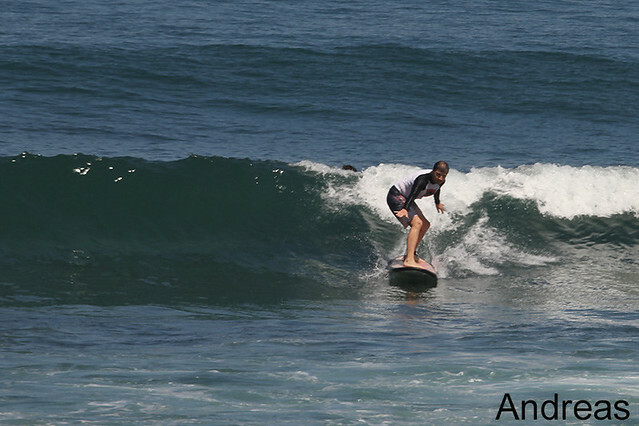 Beginner group surfed Padang-padang again this morning for long session, shoulder-chest high on some sets, super glassy waves, long rides & everybody had enjoying the session. 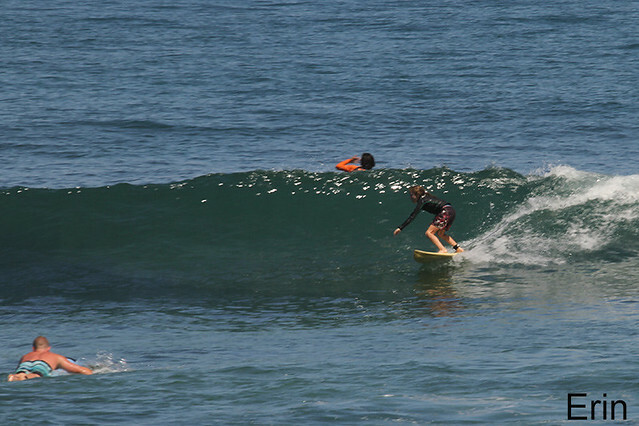 Intermediate group went to Nusa dua this morning, shoulder high on some sets, clean waves and good fun rides. Swell size a bit bigger than yesterday. Sunny, light offshore winds.